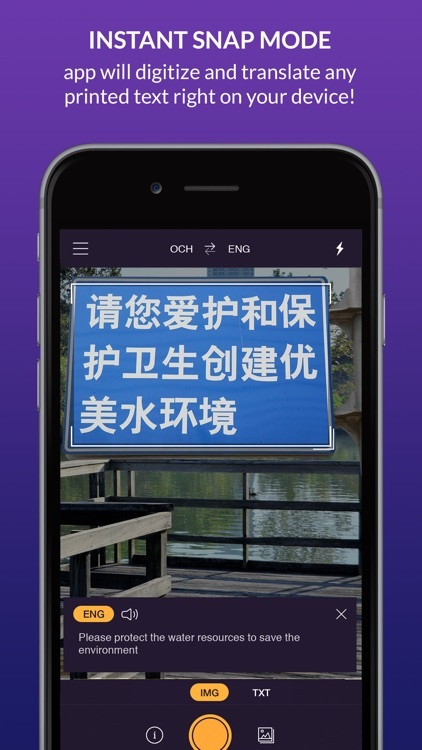 With the snap of a photo you can now translate everything in your world. 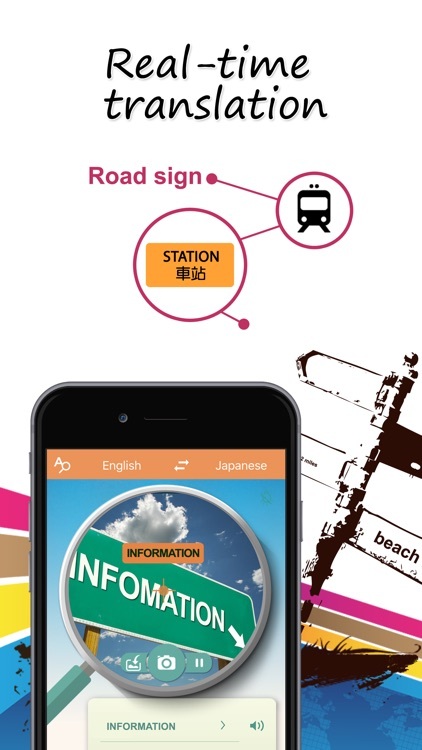 From menus, to street signs and documents. 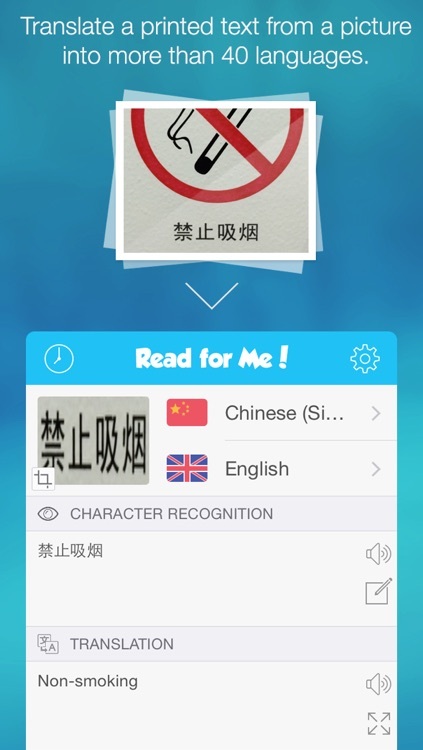 Remove the language barrier with these great apps that will help you translate almost anything. 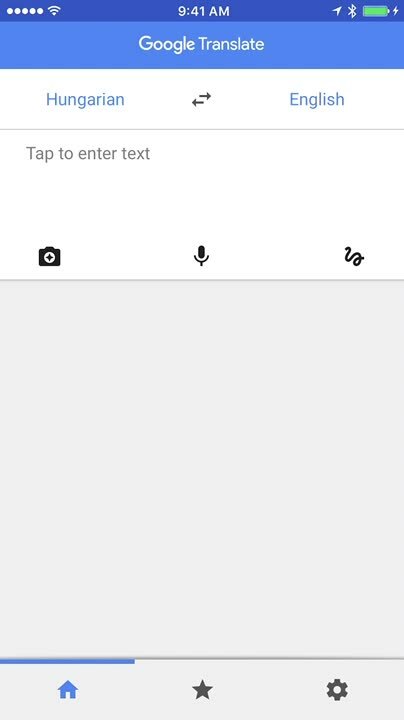 No need for a Star Trek communicator. 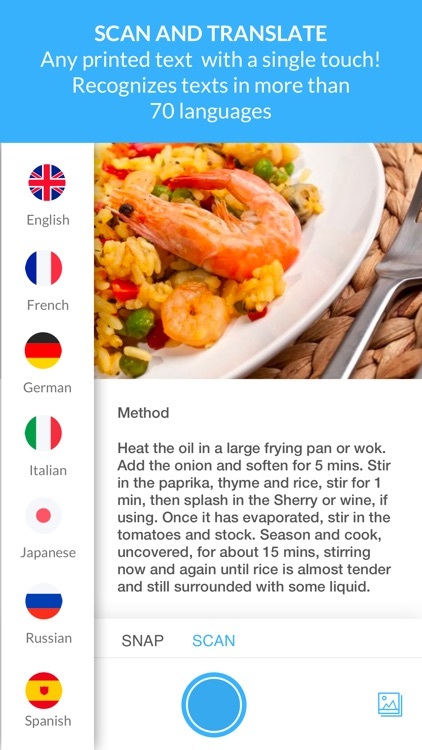 Break down the language barrier with Microsoft Translator. 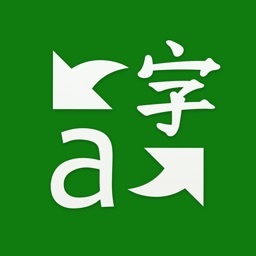 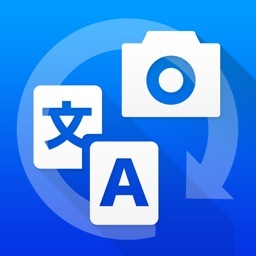 The app lets you quickly and easily translate phrases and text between supported languages. 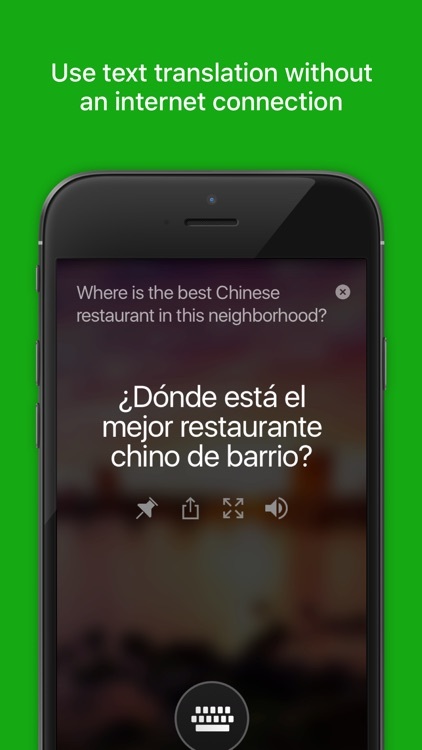 It even helps you conduct natural conversations with someone who speaks a foreign language. 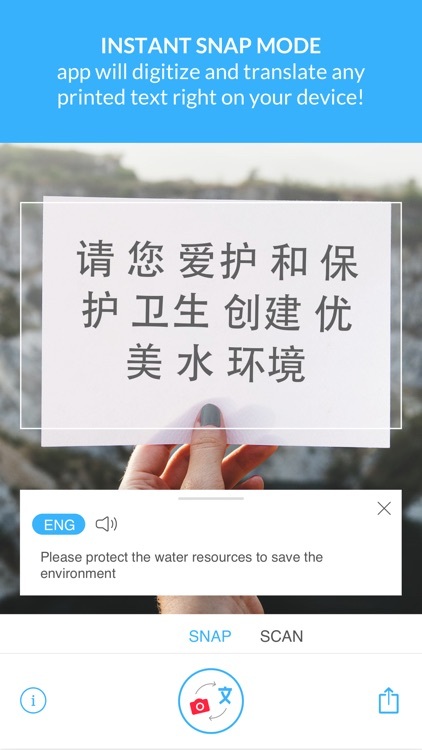 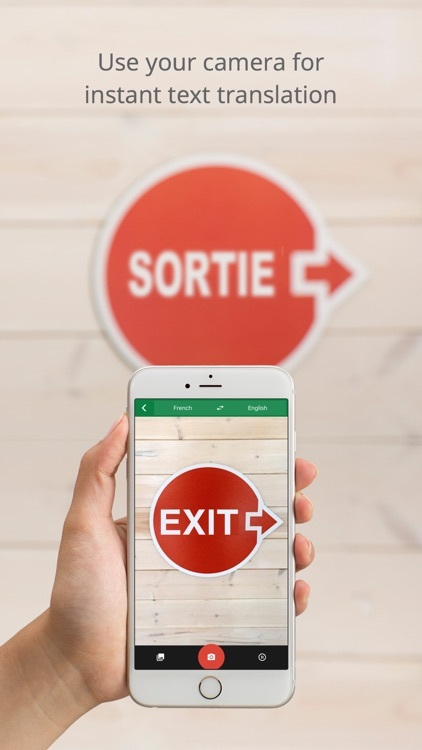 Translate Photo app extracts texts from any printed sources: documents, books, signs, instructions or announcements and allows to immediately translate them to any of 90 languages. 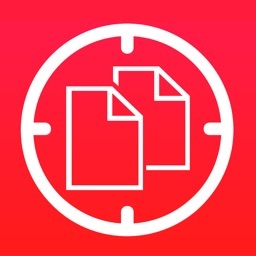 Scan & Translate app extracts texts from any printed sources: documents, books, signs, instructions or announcements and allows to immediately translate them to any of 90 languages. 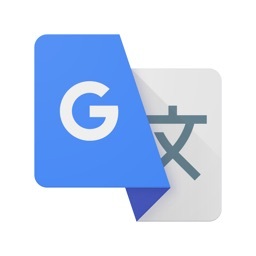 Capture, translate, and listen to text read out loud. Text Extractor & Translator will capture, extract, translate, and read text out loud. 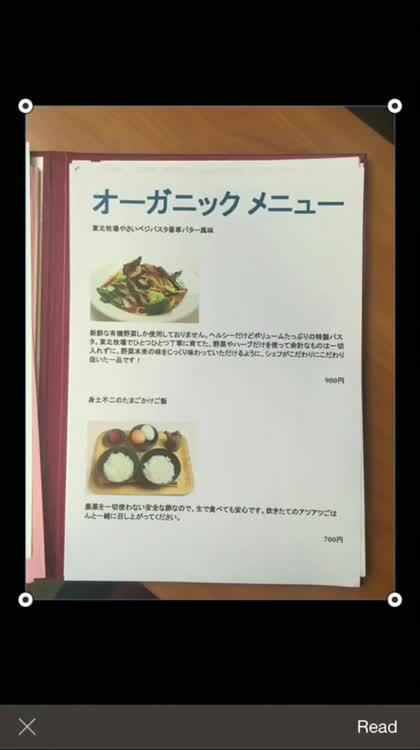 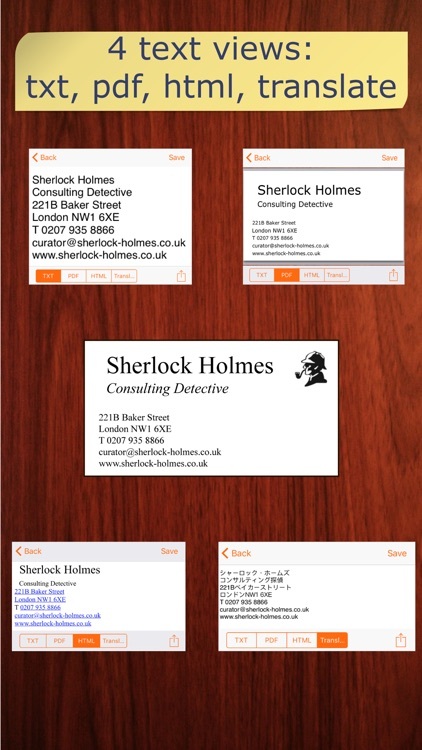 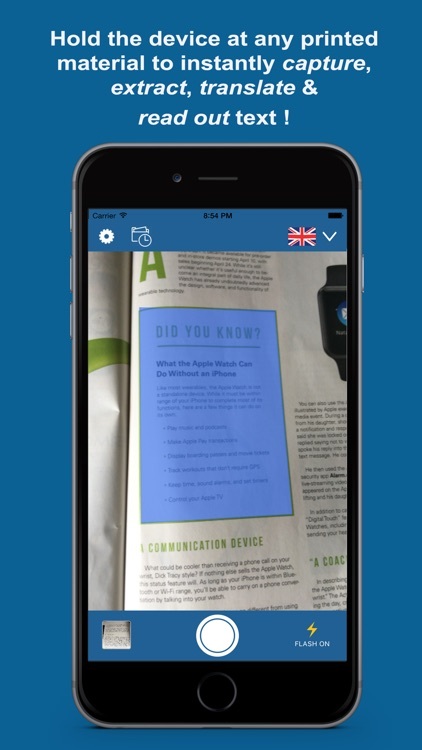 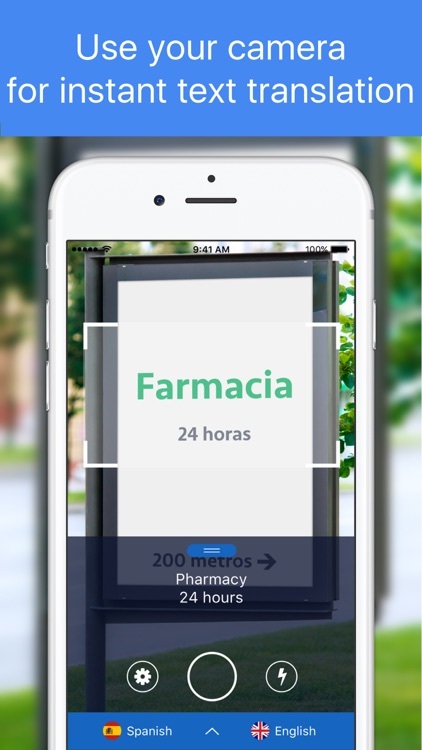 Using the app’s camera, take a shot of printed material and then have it read to you in one of over 90 languages. 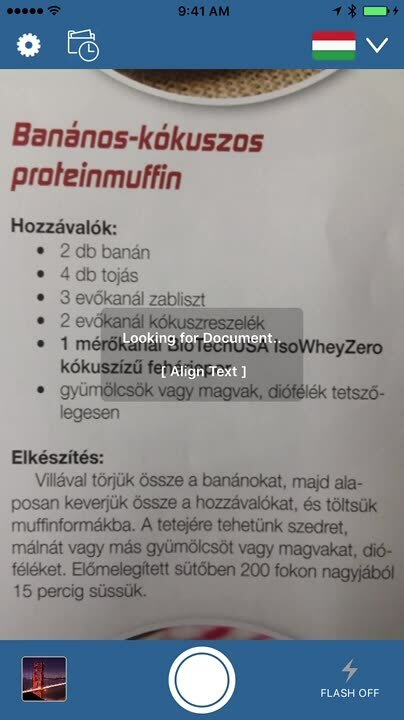 Instantly extract the text from any printed source and translate them to 30 languages. 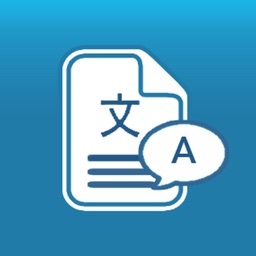 Translate any document or image, including books, signs, instructions, notes and more. 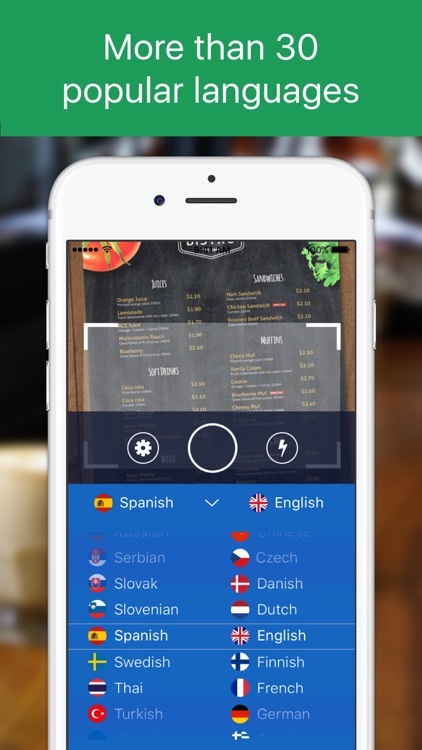 Hear, edit and share the translated text in seconds! 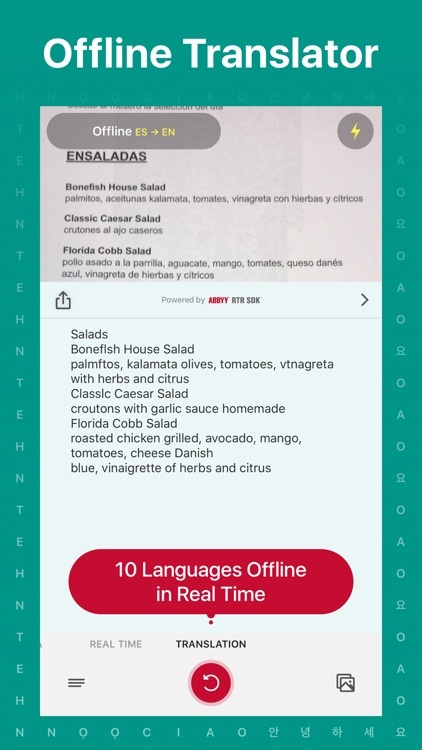 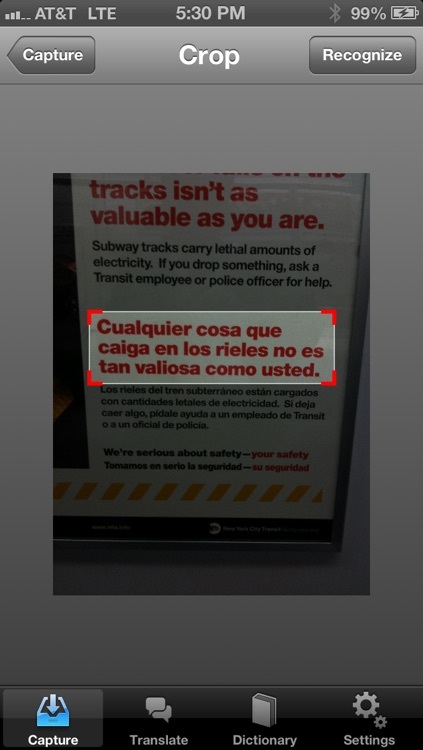 With Snap & Translate, you can get a quick translation into your language of choice. 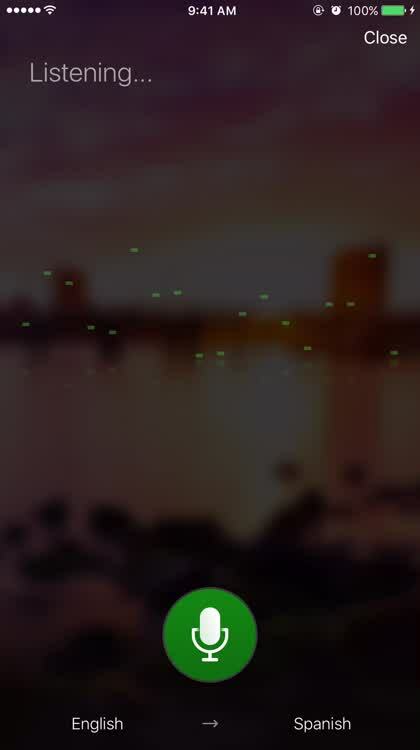 If you snap a picture of text, it translates it. 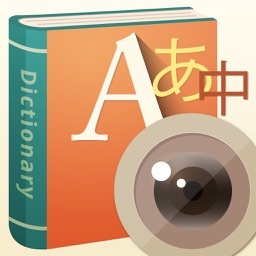 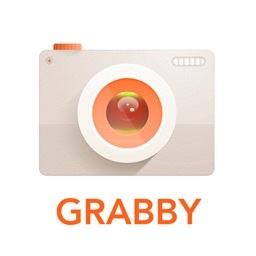 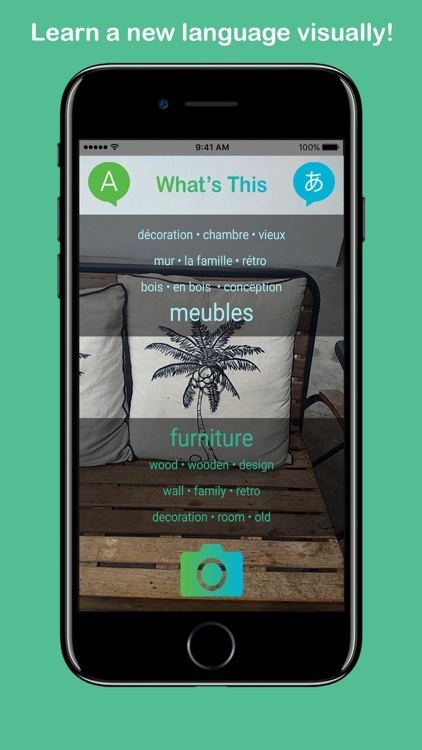 Take a photo of an object, and the app tells you the word or phrase for that object in the language you choose. 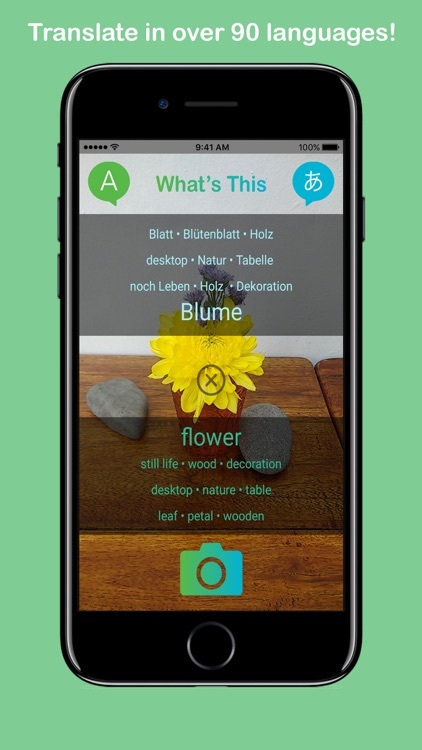 Free version includes English, Spanish, German and French voice recognition, speech synthesis, and image capture, the only app to integrate these functions at a free price. 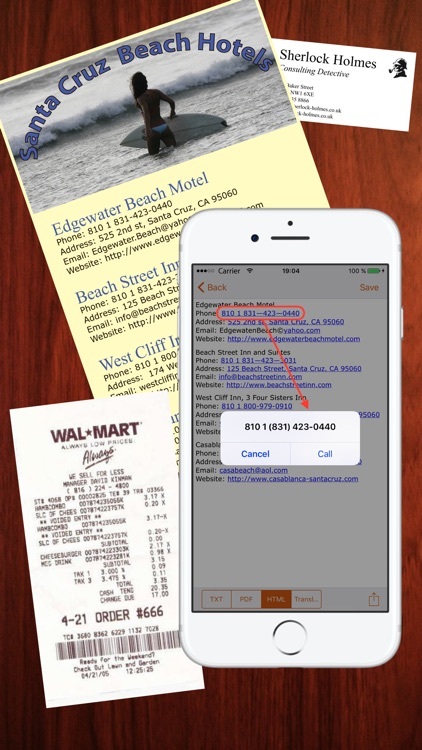 2. detect phone number, address, e-mail and web link in recognized text. 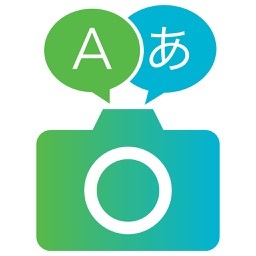 Translate a PRINTED text from a picture simply by shooting at it! 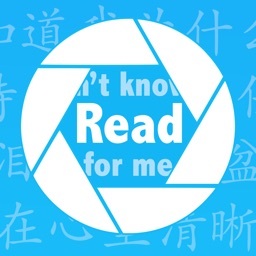 Read for Me! 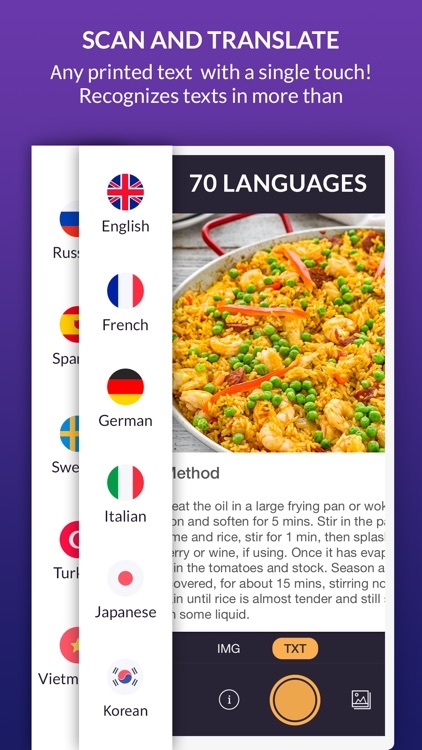 recognises up to 38 languages and translate them between 42 languages. 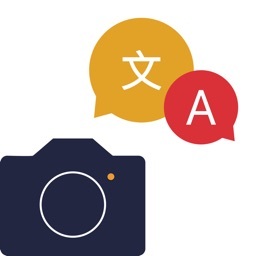 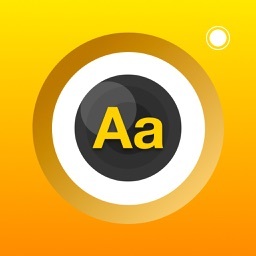 Translate using your camera in over 90 languages! 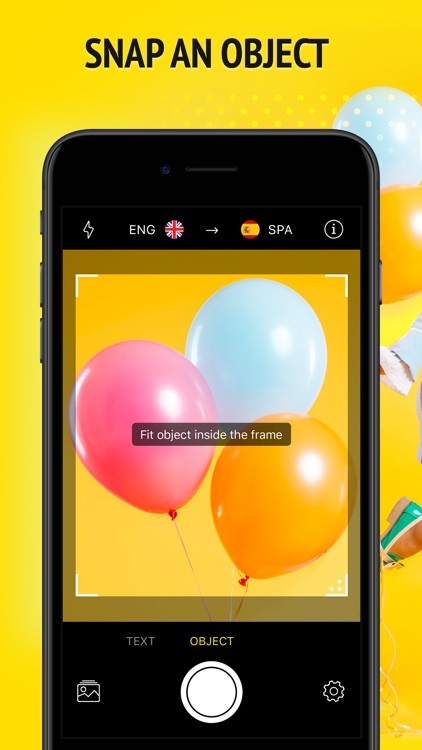 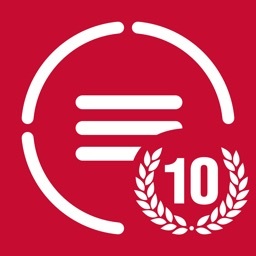 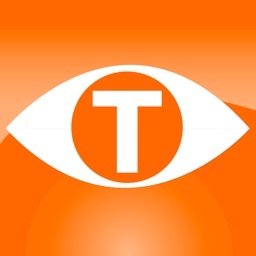 What's This uses advanced image recognition to capture the 10 most prominent parts of your photo and translate them into a language of your choice. 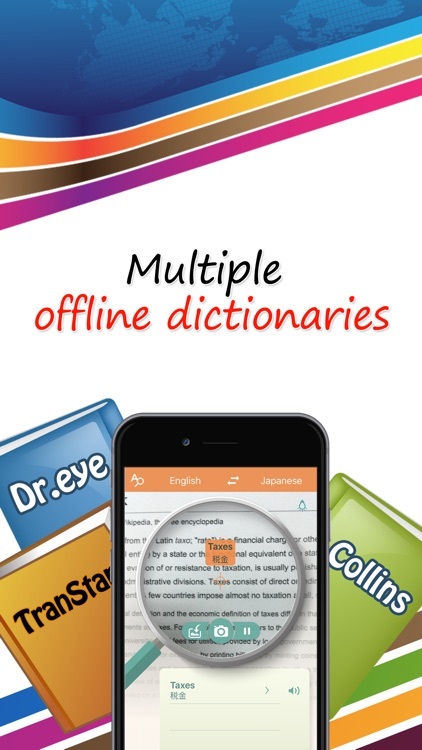 Great for learners, travelers, educators, students, translators and all curious people. 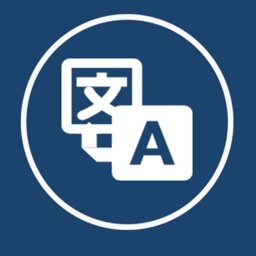 OCR (optical character recognition) feature recognise texts in document images and extract them from images for later searching, editing or sharing. 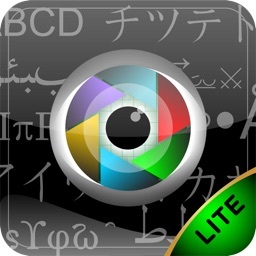 This is the best OPEN SOURCE IMAGE TO TEXT CONVERTER & TRANSLATE [OCR] ! 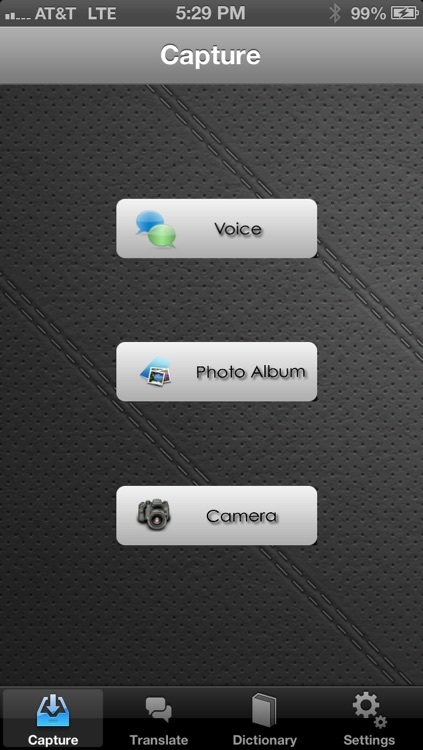 Highest Speed & Highest Quality. 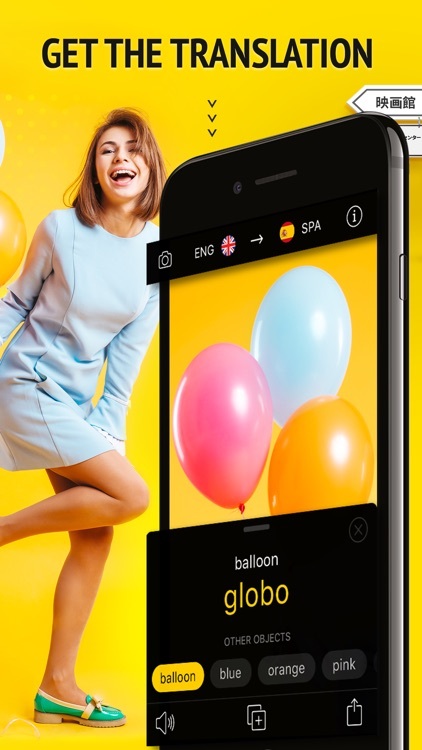 You can convert an image to text, scan and translate,user as text grabber, translate photo, picture translator, snap and translate then read text. 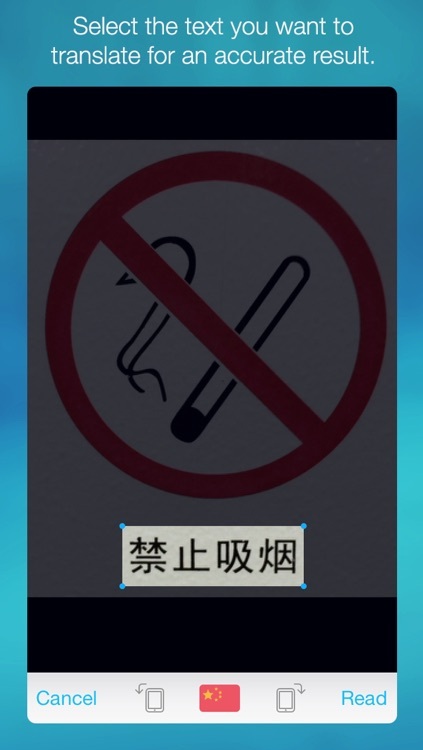 Use only "Camera" and "Gallery" permission.